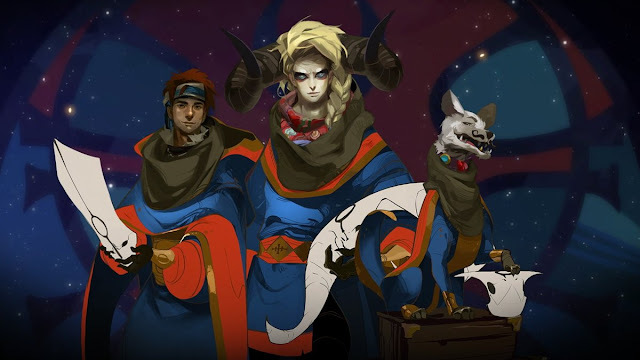 Watch the new E3 trailer for Pyre, coming to PS4 in 2017 from Super Giant Games. Find out what it takes to free your fellow exiles from a mystical purgatory in Pyre, from the creators of Bastion and Transistor. Watch the reveal trailer.